It's been a phenomenal year or so for the humble avocado. 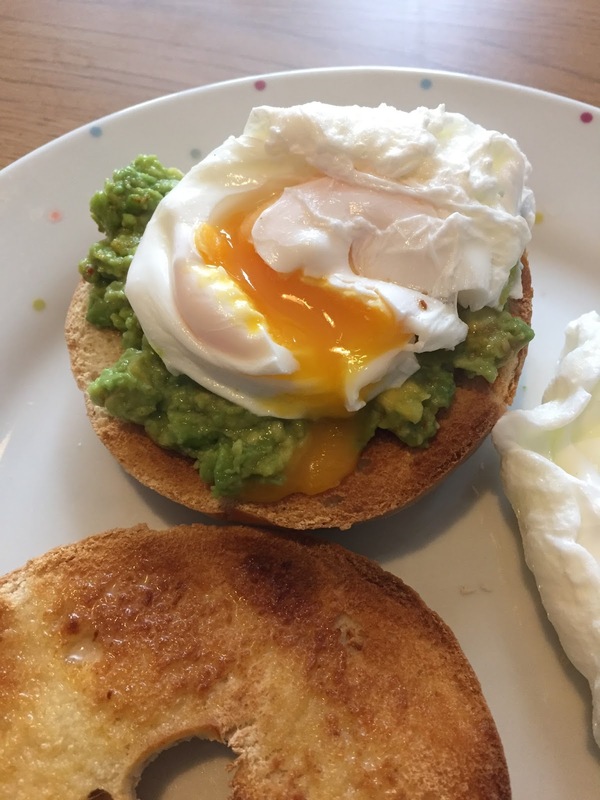 You can't go into any cafe, restaurant or coffee shop now without assessing the smashed avo options, and to serve poached eggs without it is quite frankly a crime. It's my absolute go-to brunch option and a frequent weekend favourite. If I'm not eating out for brunch, recreating a delicious smashed avocado dish at home is something I love doing. 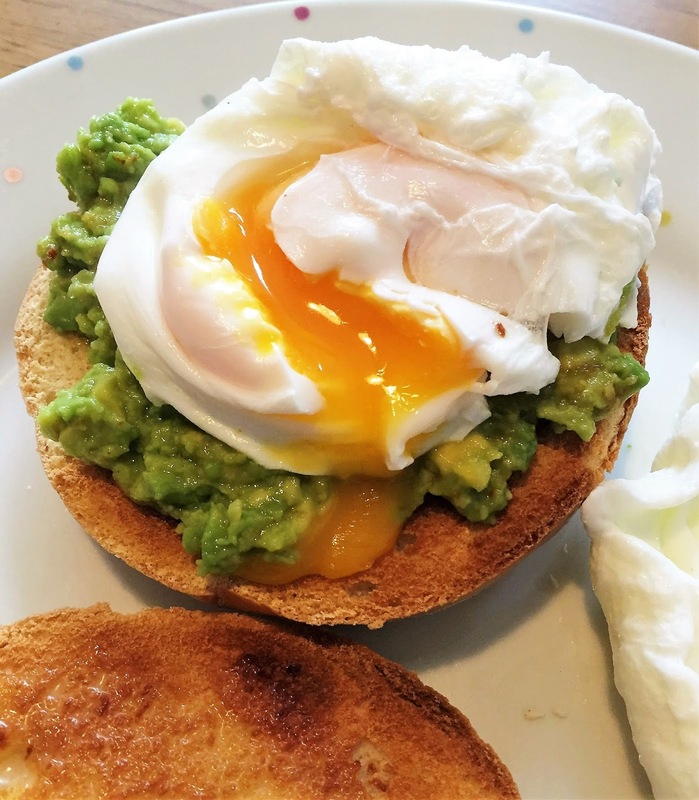 Here's my go-to smashed avo recipe that's sure to live up to your fave independent coffee shop standard! Cut your avo, scooping out the stone. Make sure you spoon out all the flesh near the skin too. Using a knife and fork, chop and cut your avocado in a bowl until it's been broken down into small pieces. Using the back of your fork, mash your avocado. Squeeze in your lemon juice and mash this into your avocado. Add the salt, paprika (it's important to used smoked paprika here, as it gives a really nice smoky taste) and pepper and continue to mix. Once mixed, top with your sumac and scoop out onto your plate.